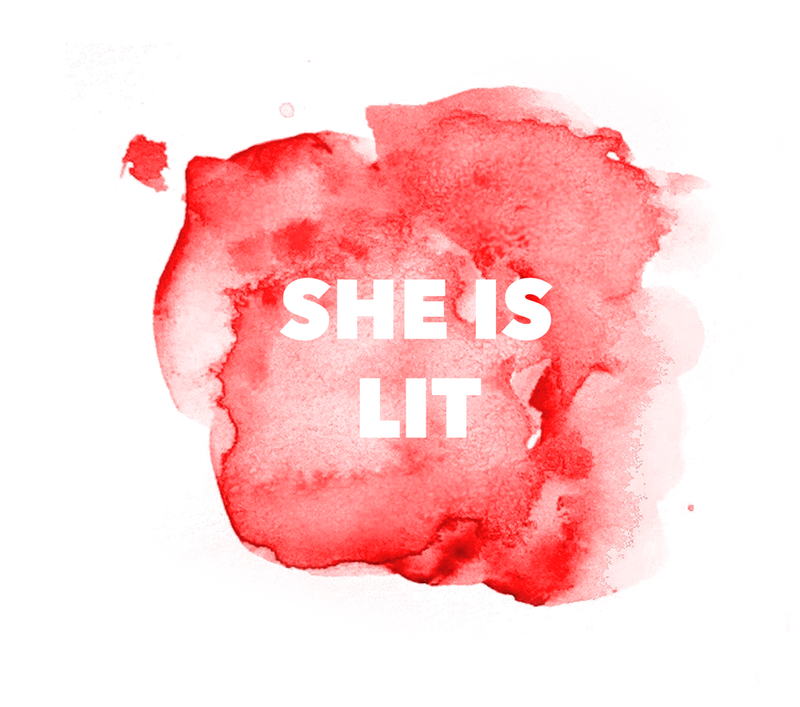 The SHE Sessions are 60 minute deep-dives for women who want to talk-it-over. It's that simple. Just fierce devotion and dedication to you and your current SHE 'Scape. It's a 60 minute sacred SHE connection. I pull three SASSY SHE oracle cards and I allow your specific SHE story to move through me. I connect with ancient temple codes and SHE medicine teachings to identify, purify and heal ancestral, past life + this life wounds that are potentially stopping you from being able to be in your wholeness and reclaim your power this lifetime. High fives and deep bows. That's the hard bit done. Now, the next step is to make it as readable and as sell-able as you possibly can. If you're self-publishing, this is an absolute, non-negotiable necessity. Women tell stories, it’s what we’ve always done, it’s our way of saying who we are, where we’ve come from, what we know, what we’re doing and where we’re going, but for a long, long time our stories have been repressed, hidden, not heard. Which is why I’m so obsessed about women writing, telling and sharing their story.